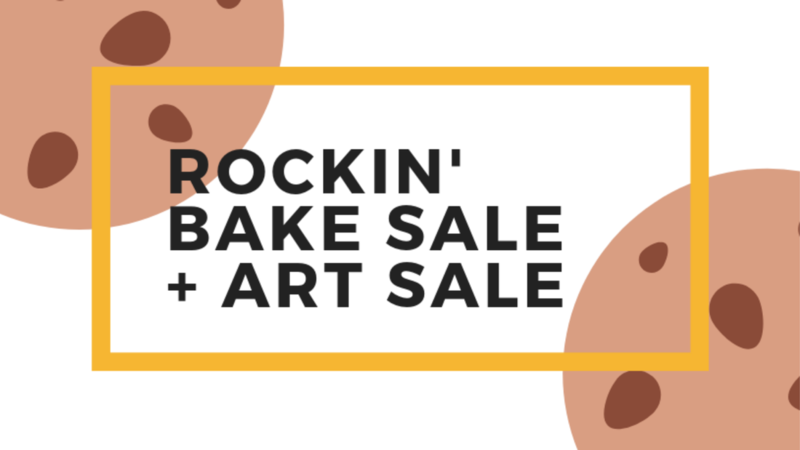 Join us for our 2nd annual bake sale and art sale and purchase baked goods and art made by students and local artists to help fund music education at our school. All proceeds from art sales will go towards funding the tuition of students at Amped School of Music. Proceeds from bake goods go towards school facility improvements, student performances, and summer programming. Finally! We can eat cookies for a good cause!